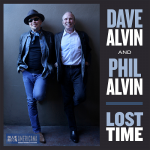 This episode features a sampling of new music from brothers Dave and Phil Alvin, a selection of tradition including a new track from Mavis Staples, a run of music celebrating Gram Parsons, and more new music from The Waifs. 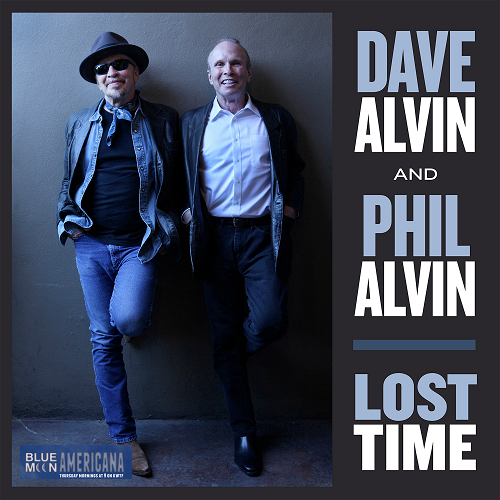 Tune in for two hours of fresh Americana and a careful blend of vintage sounds. 13 Mississippi John Hurt Spike Driver Blues Columbia Records' 125th Anniv.